For over 20 years, Precision Care Pharmacy has been providing high quality services and products to residents of Western Pennsylvania. Located in Greensburg, we offer convenient Free Delivery to surrounding areas. 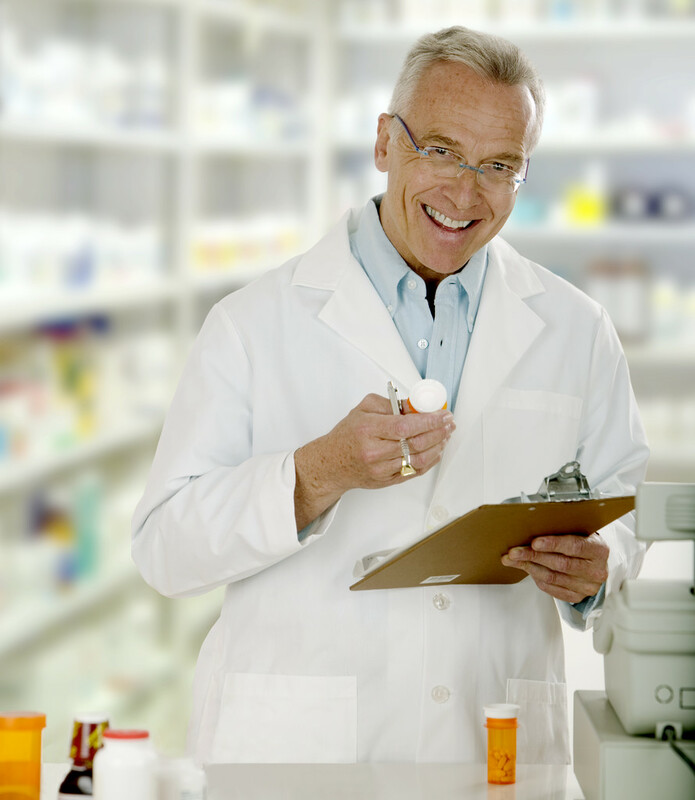 At Precision Care Pharmacy, we will continue to innovate new service solutions to create value and cost savings. From our free specialized packing, to refill reminders, we do our best to make sure taking the right medication at the right time is easier. We will continue to find ways to contain expenses, while vigilantly guarding the top services of pharmaceutical care. Part of our job is anticipating how changes in the industry will affect our customer, and then coming up with new answers for these challenges. Together, we’re coming up with the ideas that will be common practices of tomorrow.